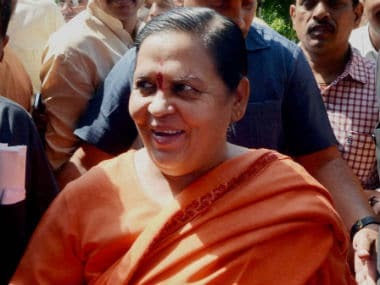 Bhopal: Union minister Uma Bharti on Tuesday said she won't contest the 2019 Lok Sabha elections. The senior Bharatiya Janata Party (BJP) leader's announcement came days after her cabinet colleague Sushma Swaraj said she won't contest the next Lok Sabha polls. Bharti said she will instead concentrate on the Ram temple dispute in Ayodhya and the cleanliness of the Ganga river for the next one-and-a-half years. Bharti said she would "embark on a pilgrimage to devote time to the Ganga river and Lord Ram by leaving power". The drinking water and sanitation minister, however, clarified that she was not quitting politics. "I am not taking 'sanyas' (from politics). 'Sanyas' is a different thing. I will do politics until my end. Nobody can force me to leave politics. I will do it while being in the BJP only. 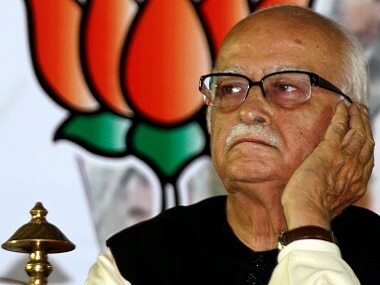 But for one-and-a-half years, I need Ganga (river)," the Union minister said. External Affairs Minister Sushma Swaraj, who represents Vidisha Lok Sabha seat in Madhya Pradesh, had last month announced that she would not contest the 2019 polls due to health reasons. When asked about Swaraj's announcement, the Jhansi MP said, "I am so sorry. I have said so (won't contest elections) one or two years ago. Sushmaji has said it now. Don't link both these things which are same, but the time and reasons are different". 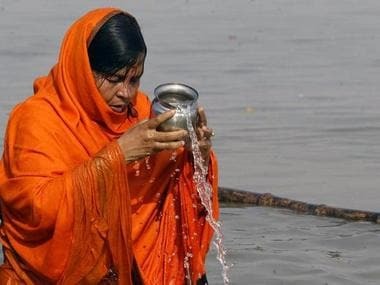 Bharti announced that she would set out on a 2,500-kilometre pilgrimage along the Ganga river on foot from Makar Sankranti in January 2019 for nearly one-and-a-half years by "leaving power". 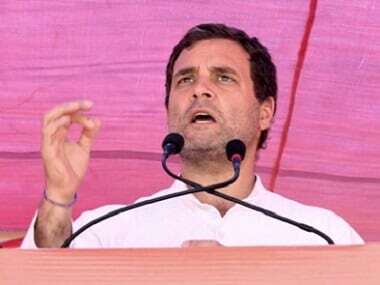 "I believe that one has to go to the banks of the Ganga river by leaving power and I am doing so for next one-and-a-half years. But I will be campaigning and would do politics till my last and that too with energy," Bharti told reporters at her official residence. "I will not do anything for the next one-and-a-half years except (working) for the Ganga and Lord Ram," she said. 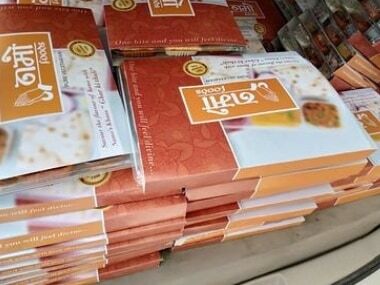 Bharti's statement came amid demands by the Sangh Parivar to expedite construction of a Ram temple at the disputed site in Ayodhya.